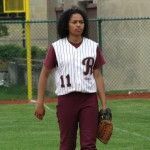 With a smack of the bat, Renaissance High’s Cassandra Nelson lifted the ball over the fence and started her team toward a 4-3 victory for its seventh consecutive Detroit Public School League girls’ softball title. The senior first baseman came to the plate with a runner on base and the Phoenix trailing 2-0 in the third inning. The crowd at the University of Detroit Mercy’s Buysse Field let out a roar with what it saw next. Nelson is in her second year as a Renaissance starter and is called “Cassie” by teammates. She joined the PSL’s top girls’ softball program when she transferred from CMA after her sophomore year. Coach Garrard Taylor’s Phoenix has reigned as league champs 12 of the last 14 years. Nelson hasn’t finalized her decision, but she is looking at a scholarship offer from Kentucky State to continue her softball career. She plans to major in math and/or physics. 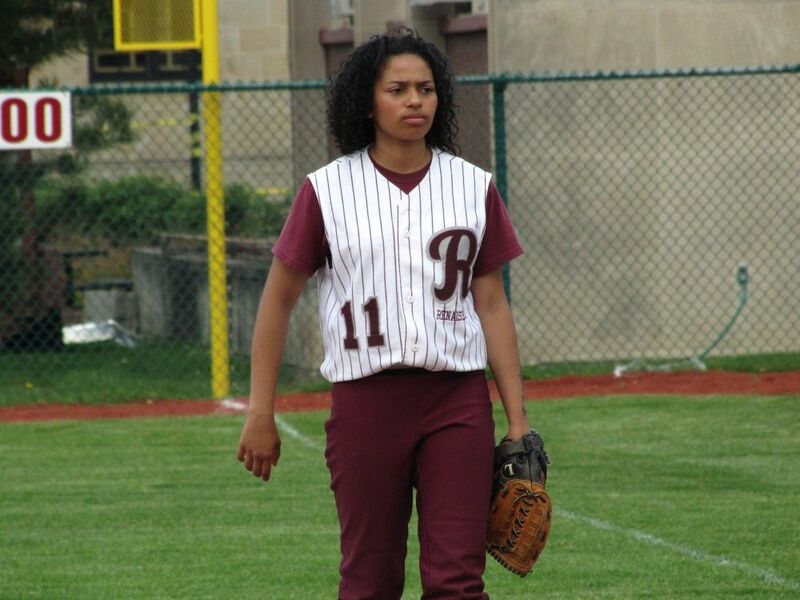 Nelson says the experience of playing Renaissance softball has helped her prepare for the future.